Did you know that the average British dad spends 4 hours a week as a taxi driver and 27 days a year on DIY duties? This Father’s Day, show him how much you appreciate all he’s done for you with a special meal at The Crown! 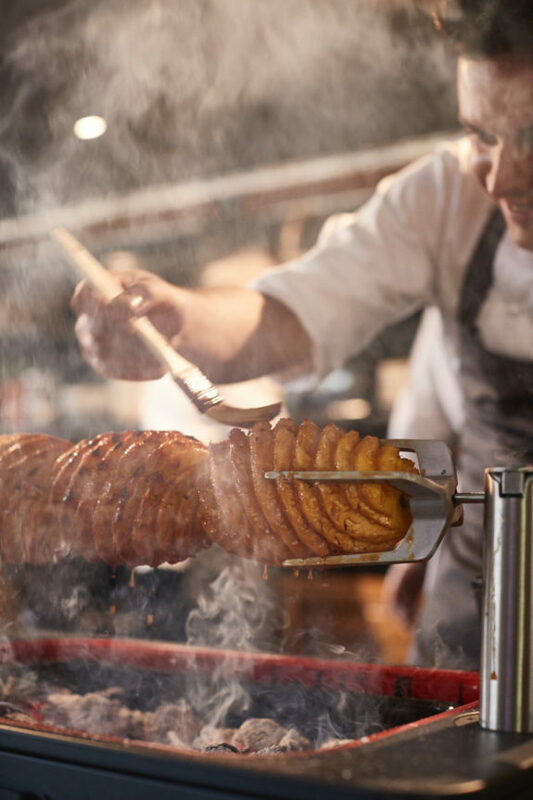 We’ll be serving our Sunday Menu brimming with dishes that just make you smile: Roast Sirloin, Roast Potatoes, Yorkshire Pudding & Roast Beef Gravy, The Crown Burger, Fish & Chips and more…. This bank holiday weekend we are launching our stylish new alfresco dining area, The Garden! Serving a bespoke Garden Menu, these fantastic dishes will be prepared on the new Everdure by Heston Blumenthal BBQ’s. We’ll also be introducing a few special guest beers to the bar just to mark the auspicious occasion, so pop down for a celebratory drink and bite to eat! In the mornings, we’ll be serving hot, aromatic coffee, a range of teas (all selected and developed with the help of The Fat Duck) and freshly-baked pastries. Stop in on your school run, refuel on your cycle trail or take a well-deserved break from work – The Garden will brighten your day. It’s time to show The Crown some love. The Muddy Awards are back! 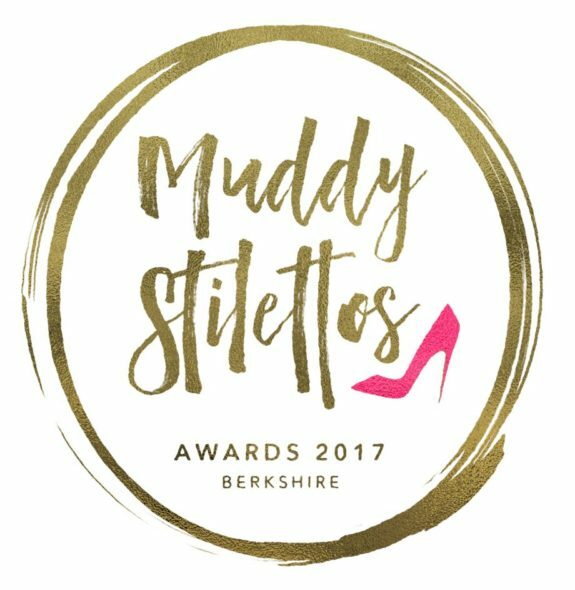 Each year Muddy Stilettos run an exciting competition to find the Best Pub in Berkshire 2017 – all based on YOUR votes. Last year we won and we’d love to bring home a 2017 victory! 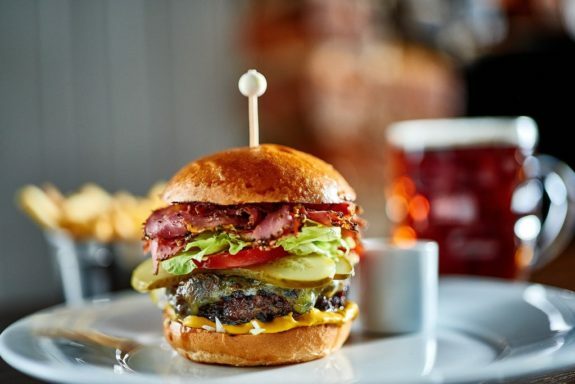 So if you found yourself lost in our Guinness Ice Cream this year, or forgot your own name whilst eating a Mighty Crown Burger, or simply felt your world-of-worries slip away beside our roaring fire, then please vote for us. We would be so grateful and it would put a huge smile on The Crown’s face.